The foundation of any good call center outsourcer is a proper understanding of Erlang and thus queueing theory. 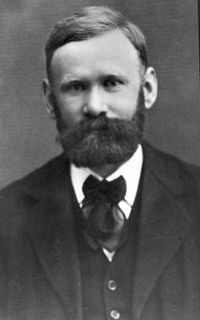 Agner Krarup (AK) Erlang was a Danish pioneer of the study of telecommunications traffic in the early 1900s. He is credited with being one of the early creators of queuing theory and is often cited as the father of Erlang measurement. He was also a pretty handsome dude. While working for the Copenhagen Telephone Exchange, he sought to solve the problem of determining how many circuits were needed to provide an acceptable phone service to a local village. 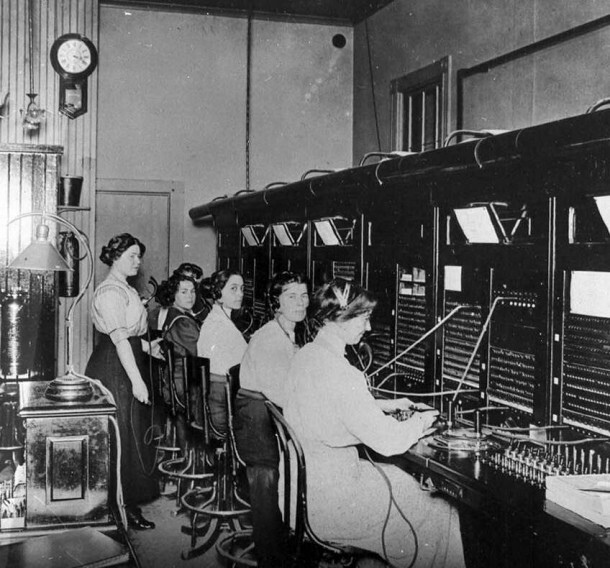 His also wanted to figure out how many telephone operators were needed to handle a given volume of calls. Back then, most telephone exchanges used human operators and cord boards to switch telephone calls using jack plugs. That was the height of technology at the time. In 1909, he published The Theory of Probabilities and Telephone Conversations which introduced the world to the concept of phone queueing theory which gave rise to Erlang. The idea of Erlang is all about measuring traffic in a given telecommunications environment (in or out), understanding phone queuing and thus being able to accurately staff for, predict or understand volumes. The neat thing about Erlang is that it can be applied to any kind of distribution of volume. An Erlang by itself simply represents a single unit of telecommunications traffic measurement. At its basic core, an Erlang represents the continuous use of a single voice path. In practice, it is used to describe the total traffic volume of one hour, inbound or outbound. This is a very basic example but you get the idea. For a call center looking to maximize agent utilization, these concepts resonate strongly with FCR. A comprehension of Erlang calculation and traffic measurements make it much easier for telecom network designers to manage traffic patterns in their voice networks as well as call center managers to staff their centers. Without this knowledge it would be a challenge to say the least for designers to establish the necessary trunk group sizes for their networks to be efficient and scalable. Erlang is quite practical and has many important uses. One of its most essential is the ability to work out how many phone lines are going to be needed between a phone system and a central office, or even between multiple network locations, assuming potential volume influx or outflow requirements. Erlang has been successfully implemented in contact centers and phone systems for over 20 years (with reported uptimes of 9-nines, which is frankly unbelievable). It’s been proven to work well in both large-scale multi-site deployments as well as in smaller, startup centers. Today, Erlang has become an accepted unit of telecommunication traffic measurement, and not only is it still in use today but oftentimes it is the underlying formula residing in some of the more popular workforce management systems being utilized across the world. If AK Erlang were alive today, I think he would be proud to see how his theory has not only been accepted, but is still relevant in today’s telecommunications infrastructure. I am one of the the co-founders and President of First Call Resolution (FCR). FCR was founded in 2005 in Roseburg, OR as a disruptor to the call center and business process outsourcing industry. My role within the firm involves actively managing all company wide sales, marketing, business development, social media, public relations and client facing communications / ongoing program growth. My goal for FCR has always been to make it the most respected and disruptive outsource provider in the industry.